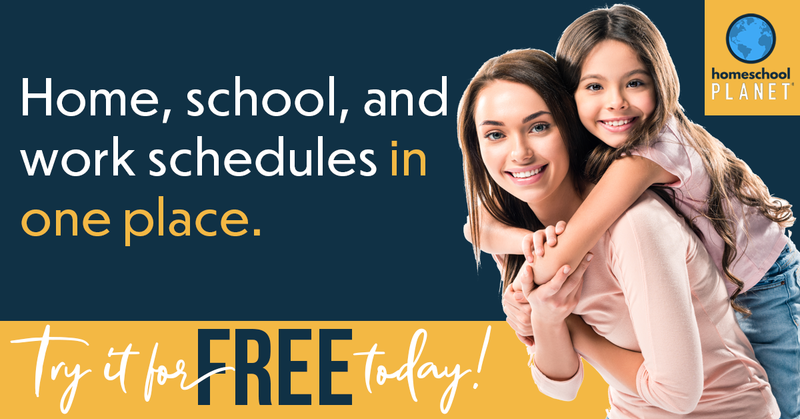 Have you started thinking ahead to the fun you’ll have with your children in the run up to Christmas? No, we haven’t yet been making Christmas crafts, but I’m already gathering ideas and finding the supplies so that everything will be ready to go when the time comes. More preparation now means less hassle and stress later (or so I’m hoping)! To help get you in the creative Christmas craft mood with your kids, I’m sharing our top 10 Christmas tree decorations for young children to make. Most of these Christmas tree decorations are made with natural and/or recycled materials, which means that they’re cheap to make. Perfect for us as we’re on a tight budget, and with the extra expense of gifts we like to keep the other costs as low as possible. Of course we still LOVE to have fun, and crafting is one of our favourite things, so we find ways to do as many as we can. 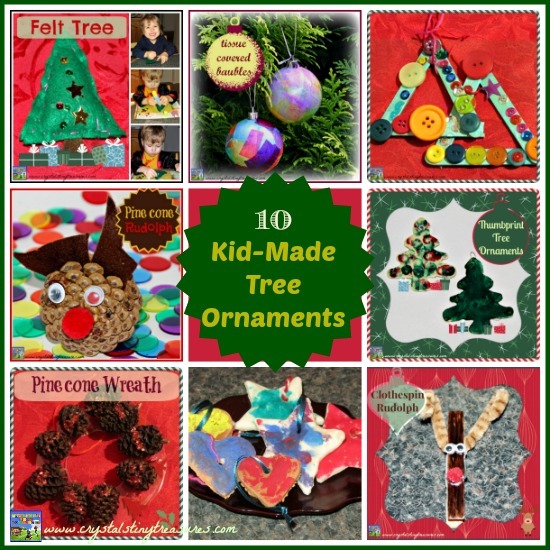 Homemade Christmas tree decorations are also very sentimental as you can bring them out each year and relive the memories of previous years. The kids love it! U-pcycle an old tree bauble and turn it into a beautiful Tissue Paper Bauble with just a little tissue paper. 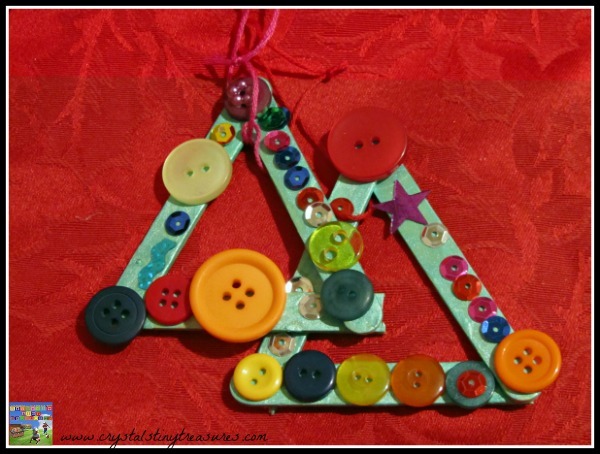 Popsicle Stick Tree ornaments are great for toddlers to make. They’re also good for practicing the pincer grip. 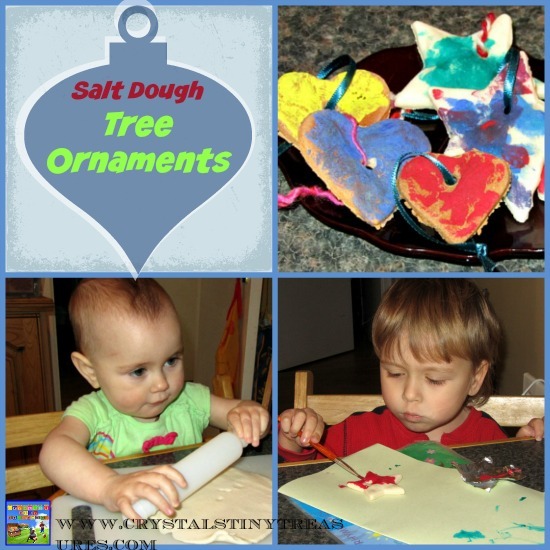 Salt Dough Decorations are fun for toddlers and preschoolers, and perfect to make with a group of children to use as gifts for the family. 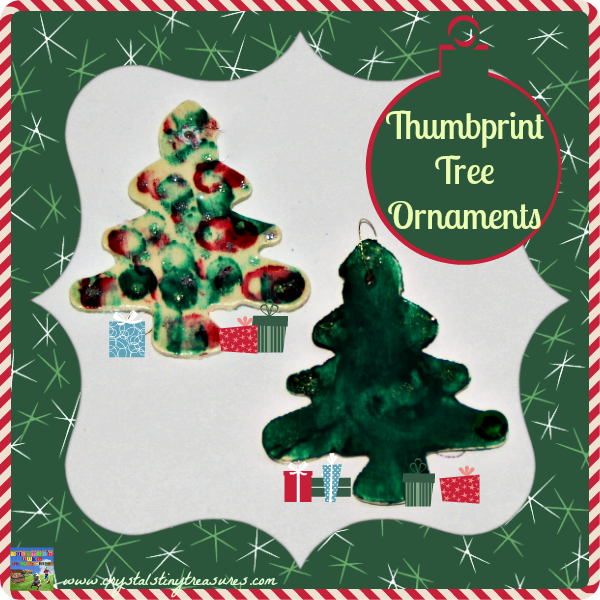 My children loved getting their fingertips messy to decorate these Thumbprint tree ornaments. They’ll be a keeper! 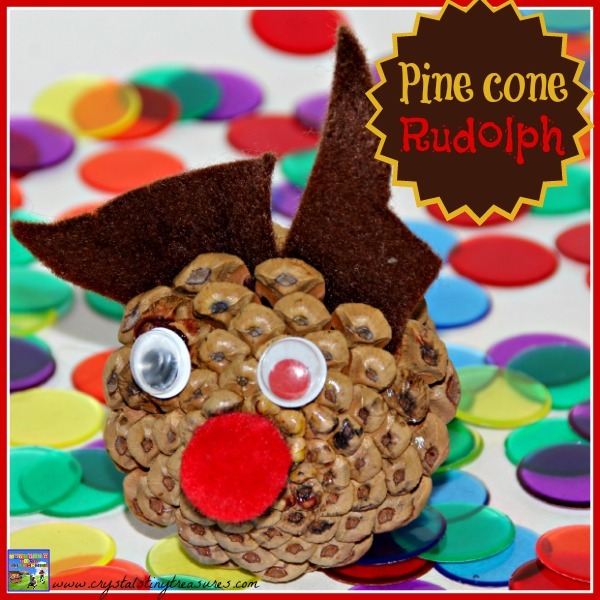 You can’t get much easier than this pine cone Rudolph that looks lovely sitting on a tree branch. 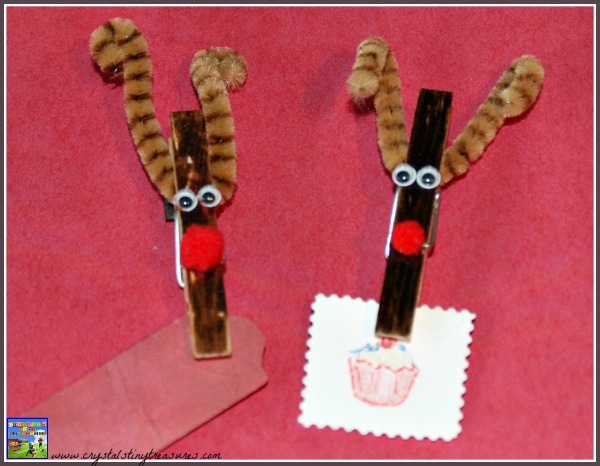 These little Clothespeg Rudolph clips are both cute and useful! Use them to keep your snack bags closed, to hold your Christmas cards, or clip them onto a tree branch. Don’t forget to deocorate the outdoors! 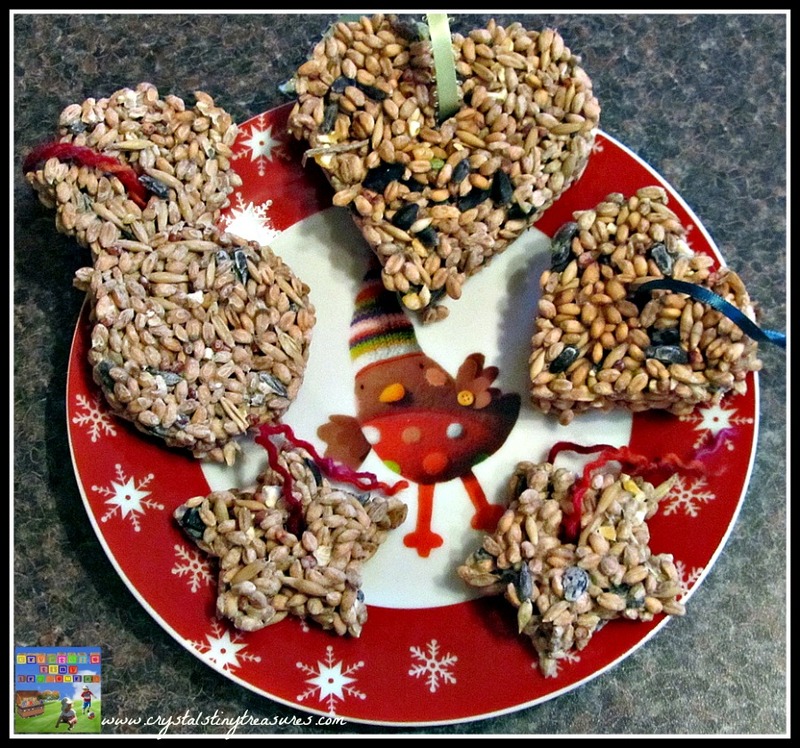 Help the birds eat well this winter with some nut-free Birdseed cookies. Children love to hone their skills and make beautiful things. 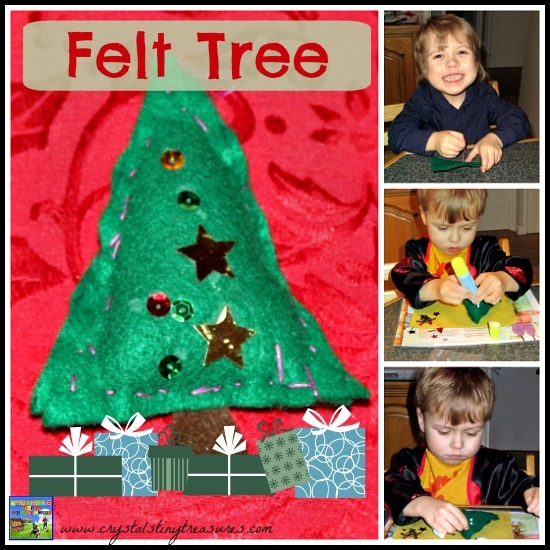 Let them practice some fine motor skills and sew a felt tree Christmas ornament. Egg cartons have sooo many uses in addition to just holding eggs! 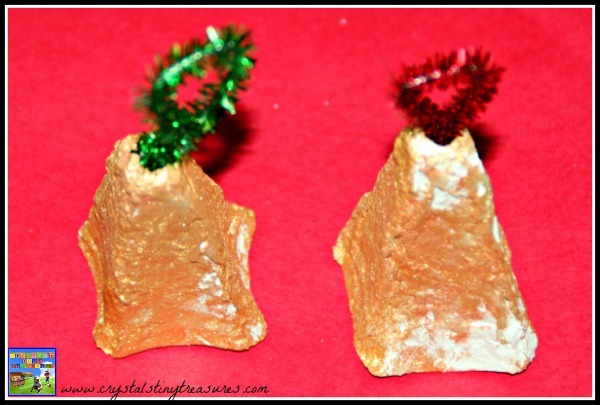 I made these Egg carton bells decades ago, and now my children have been making them, too. 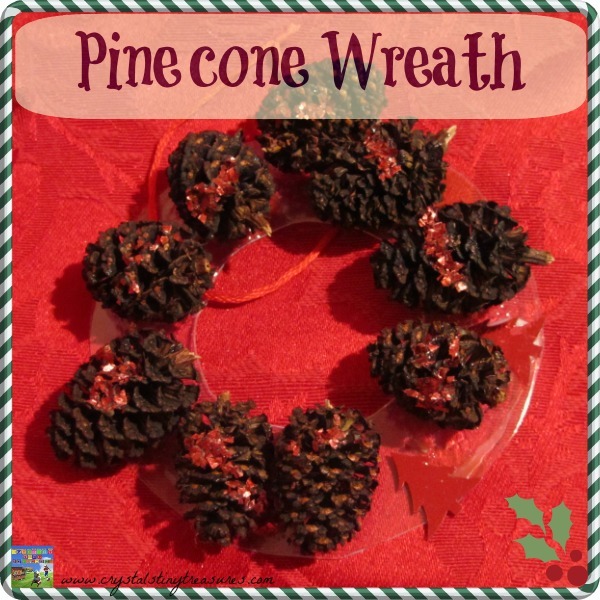 Go on a nature walk before the snow flies and collect some pine cones to make a pretty pine cone wreath. 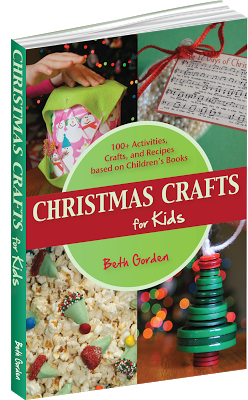 And if you’re looking for even more great homemade Christmas Ideas, there are dozens contained in the Christmas Crafts For Kids Book! You can see some of the crafts we did here, or hop directly to my affiliate link to purchase the book here. I’ve partnered with 30+ fabulous bloggers to bring you a special holiday series packed with crafts, activities, and festive family traditions. 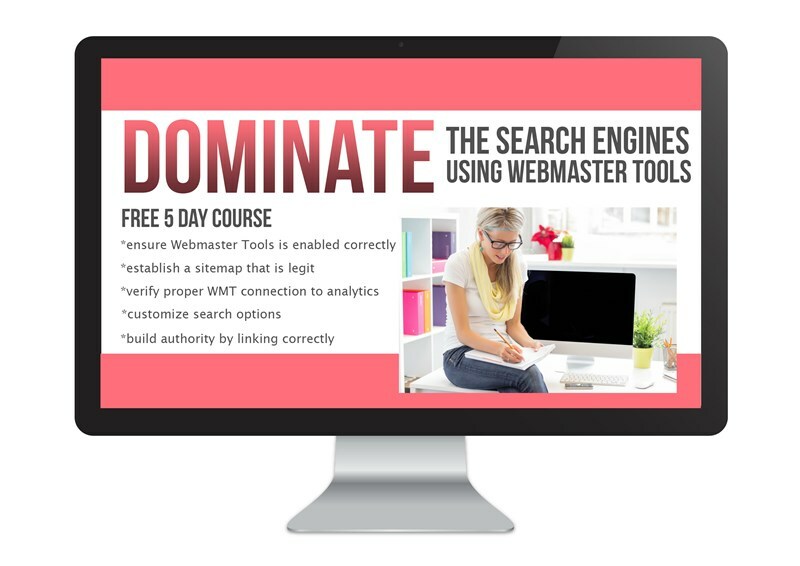 We’ve put together a phenomenal giveaway to help knock out your holiday shopping. Please click through and see many more fantastic DIY Holiday ideas from some of my favourite bloggers! I’d love to try the foot cardigan subscription. I would love to have the Sterling Silver Tree of Life Necklace with my family’s names engraved on it. I would love to try the 12 purple fruit and vegetables! I love homemade ornaments! 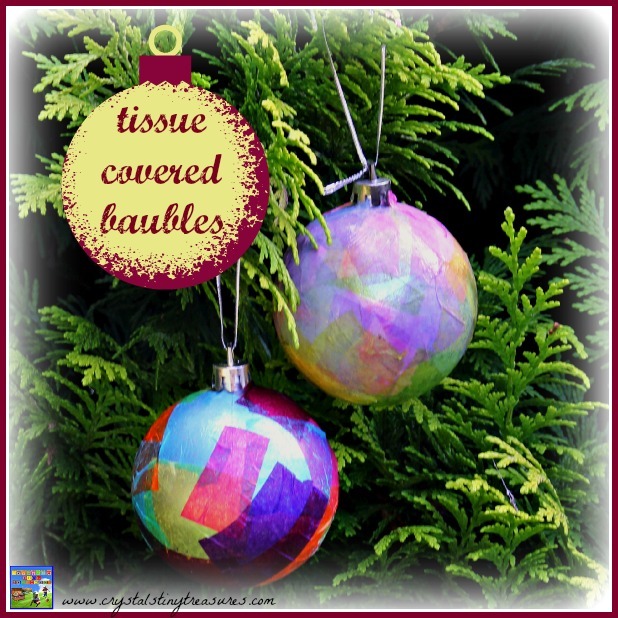 The tissue paper ball ornaments are beautiful! Thank you, Emma! They turned out much better than I’d expected 🙂 Have a great week! Thank you 🙂 The Rudolph clothes pegs are so cute (and practical)! Have fun making them! 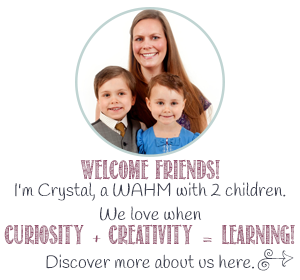 Another wonderful set of practical and fun ideas. Thank you so much! 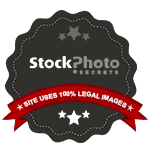 You’re very welcome, and a bigger thanks to you for taking the time to leave a comment.